My favourite part of doing makeup is the eyes because I adore experimenting with colours! You'll notice I really like the Real Techniques and Zoeva brushes throughout this by the way! Real Techniques Brow Brush obviously for my brows. Real Techniques Deluxe Crease I use this to apply the base shadow on my lid as I find its the perfect size to just swoop across. Real Techniques Base Shadow This is my favourite eye brush because it blends the products so beautifully and easily and I just adore it for applying product to my crease. Zoeva 231 Luxe petit crease Perfect shaped brush for applying product to the outer v of your eye and under your eye. Fuschia Blending Brush I use this just more so as a finishing brush to make sure everything is blended nicely and there are no harsh lines left. 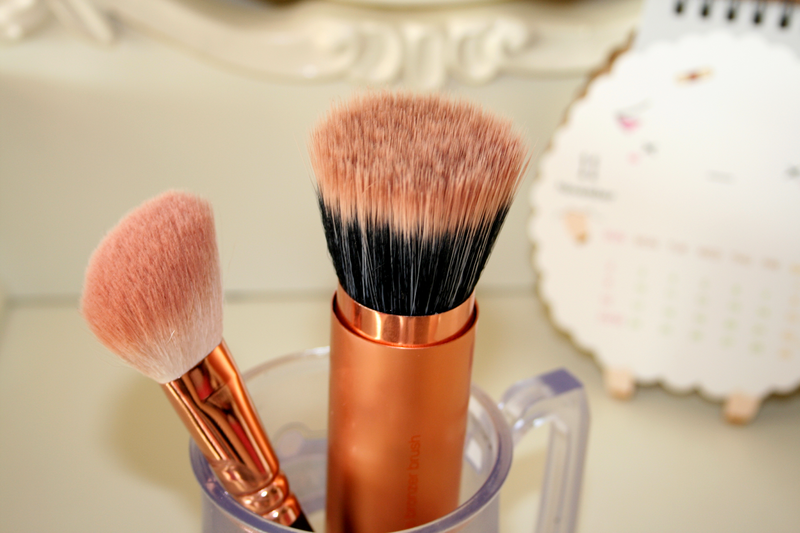 Zoeva 127 Luxe Cheek This is my favourite Zoeva brush so far as it's perfect for applying bronzer and blush. If I'm going to contour my face I use this and if I'm applying blush I use this because it doesn't pick up too much product and is such a perfect shape to apply blush on the apples of your cheeks or to find your cheek bones when contouring. Real Techniques Retractable Bronzer Brush I have only really started using this in the past 2 months and I must say it's perfect for adding a bit of warmth to your face. When I first got it I was scared to use it because I thought it was way to big but realistically it's the perfect size to apply your bronzer. 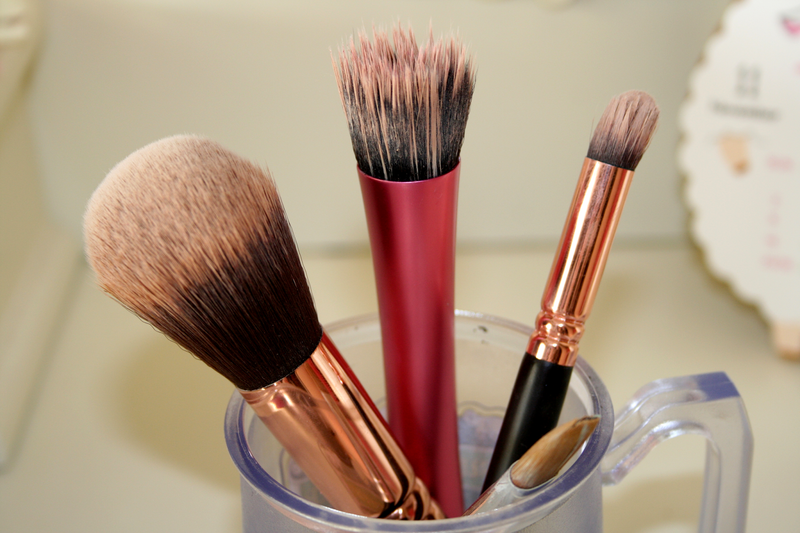 What brushes do you use to apply your makeup? 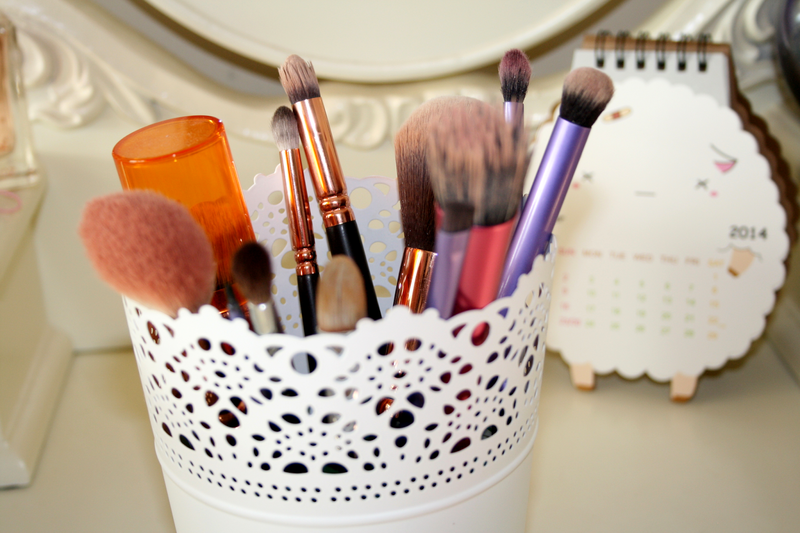 You have some lovely brushes! I cant wait to try out some Zoeva ones! Great post! 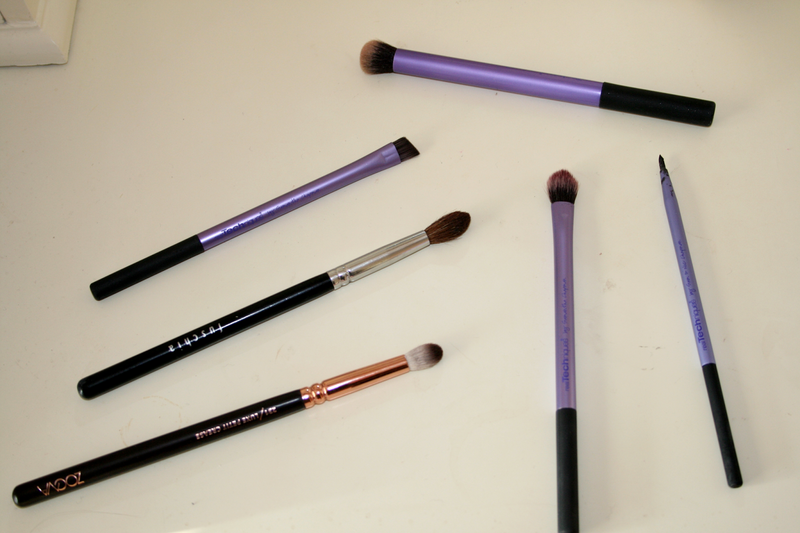 Love the look of Zoeva brushes, they're on my wishlist!